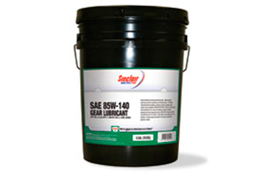 Blended using high-quality base stocks and premium additives, these lubricants help minimize maintenance and maximize efficiency. 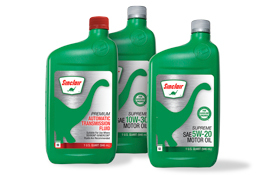 Sinclair with DINOCARE™ is a registered TOP TIER™ Gasoline that cleans harmful deposits from your engine and fuel system. 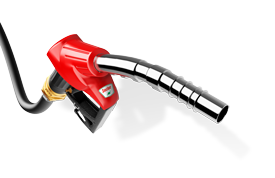 Jet fuel, diesel and military fuel, asphalt and other products manufactured to meet the precise needs of state-of-the-art equipment. 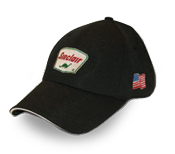 Show your Dino love with hats, cups, soap, plush toys and more.